When it comes to fragrances in Winter I like to change things up a bit, away go the light fresh fragrances of Summer and out come darker deeper scents. 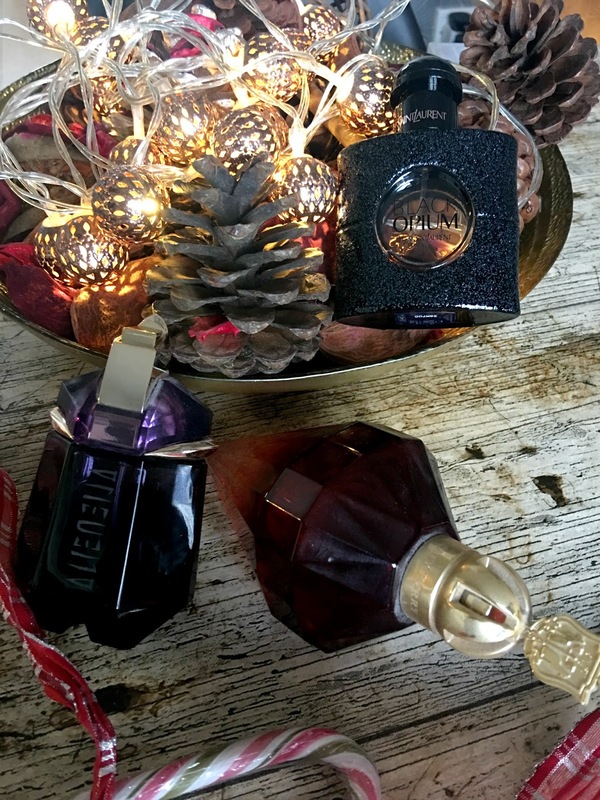 Here I'm sharing my top 3 Winter fragrances the first up being Mugler Alien, not only is the packaging stunning in its jewel like bottle this fragrance is woody and musky and very long lasting you only need a squirt of this perfume and you can smell it all day it also makes a striking evening scent. Next up is an iconic YSL fragrance Black Opium this is another super long lasting fragrance but with slightly sweeter notes of black coffee and vanilla, I adore this scent and wear it loads its got such a distinctive scent, instantly recognizable. 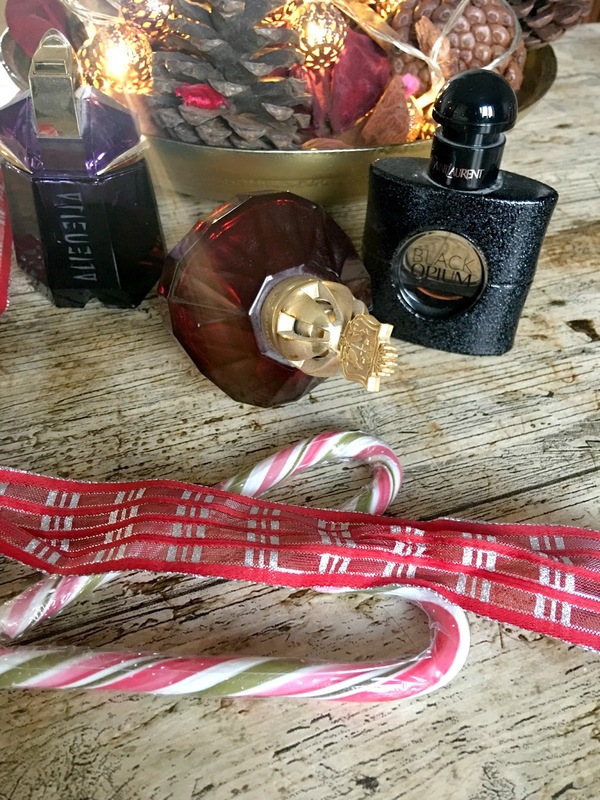 Lastly a more affordable fragrance from the stunning Katy Perry in the form of Killer Queen, Killer Queen is a much more day appropriate scent then maybe the other 2 heavier fragrances, with top notes wild berry and Bergamot its a scent that lingers for hours and just smells wintery to me and that unusual bottle looks stunning on your dresser. What are your favourite Winter fragrances ? 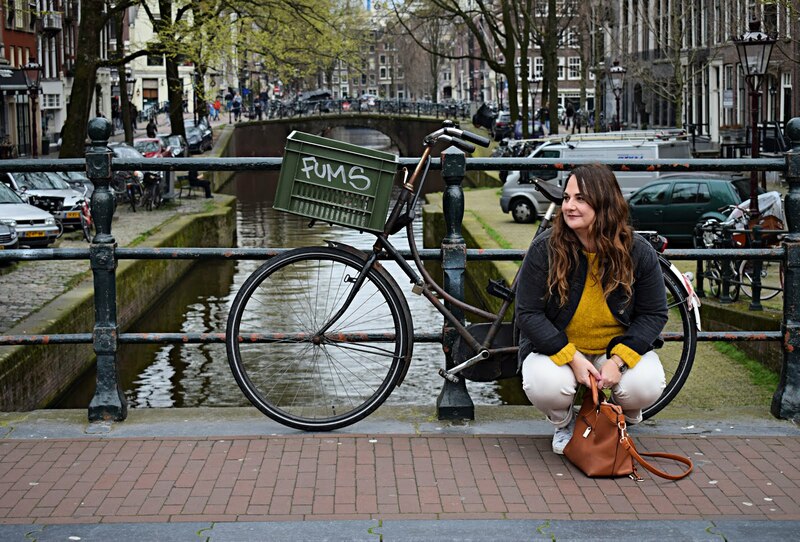 Please follow me on bloglovin for loads of Festive content.